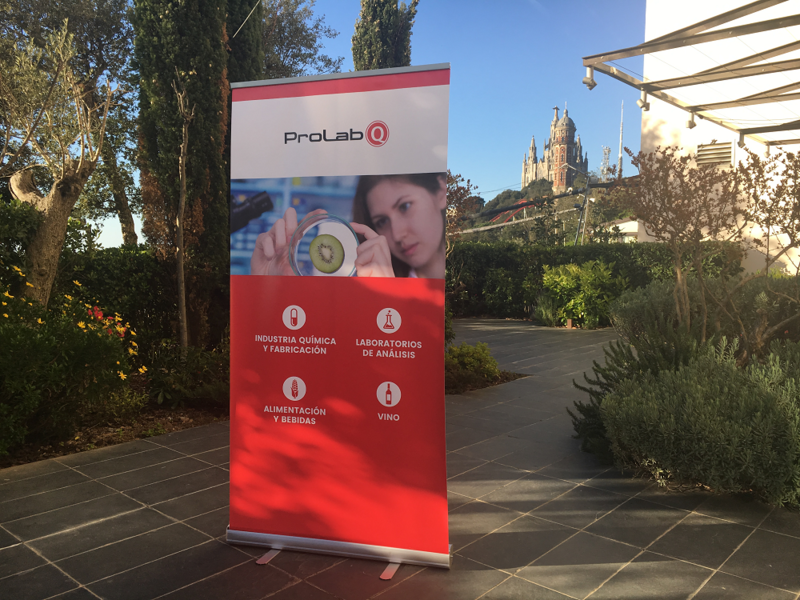 In the splendid setting of Tibidabo – the hill overlooking Barcelona – Open-Co presented Prolab.Q LIMS to managers of analysis laboratories and directional figures of food companies in an elegant conference room at the Grand Hotel La Florida. 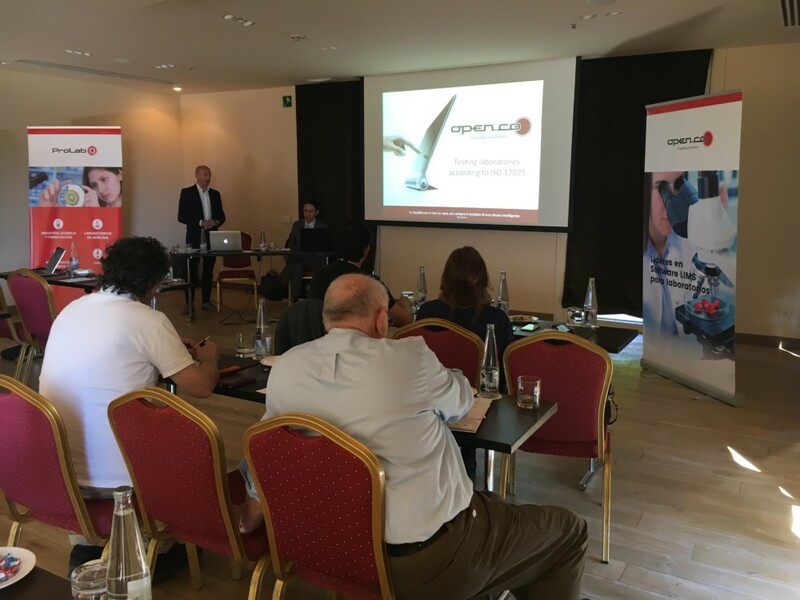 After a welcome speech given by our CEO it followed the presentation of Open-Co and Prolab.Q LIMS catered to laboratory and production companies in the food and beverage industry. 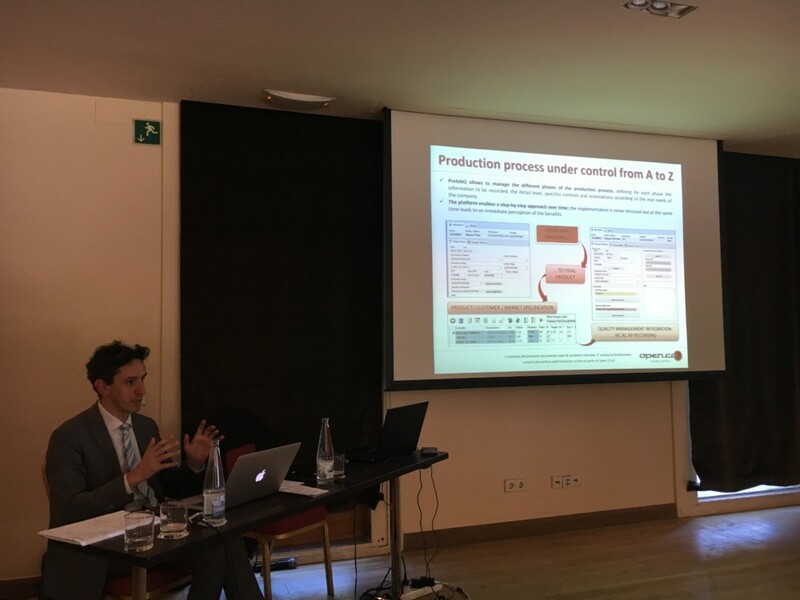 The event has been attended by companies from Catalonia who showed great interest in the solutions presented. 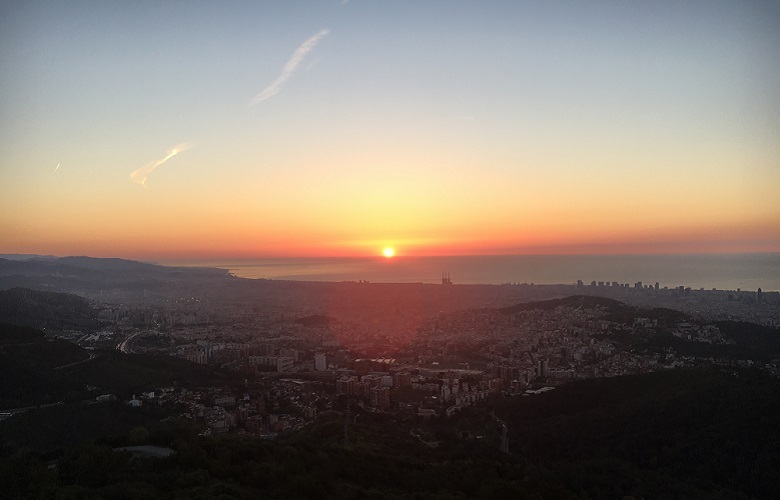 The presentation was followed by a lively debate and for this special occasion we have produced a video in English/Spanish echoing the event and enabling the sales force in situ to introduce Open-Co to new Spanish stakeholders in the months to come. 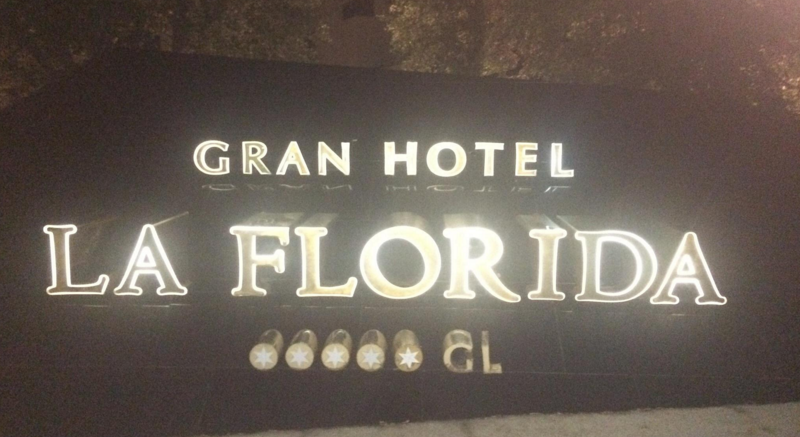 This first Spanish event, followed by periodical visits to the Iberian territory by Open-Co staff, shows how the company is now looking beyond national boundaries ready for new challenges in the global market.